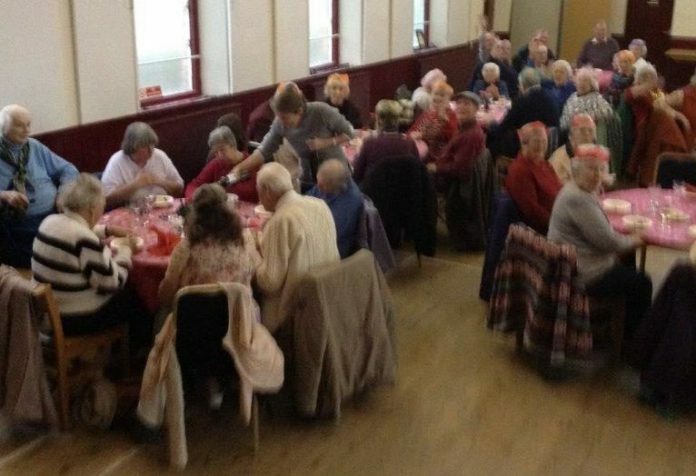 A successful Christmas lunch for the over 70’s was held in the Rye Community Centre hall on Monday November 19, courtesy of RVS. 60 people enjoyed a full Christmas lunch followed by mince pies and chocolates. Steve Zackim entertained everyone and played popular songs on the piano.